For over 100 years the Dallas-headquartered Circle Ten Council of the Boy Scouts of America has utilized outdoor instruction in woodcraft to cultivate leadership skills, independent thinking and good citizenship among the region’s youth. However, the most disadvantaged youths often struggle to participate in scouting, because the volunteer time required to establish and maintain typical grassroots Boy Scout infrastructure cannot be provided by the single parents raising so many of these children. In response, Circle Ten has long been committed to an outreach program to serve underprivileged boys, ScoutReach, which provides financial and human resources to help poorer boys participate in scouting. Last year over 8,400 of the 54,000 Boy Scouts in the Dallas region, nearly 1 in 6, were assisted by the ScoutReach program. The social and community benefits of scouting flow from the Scout Method, a time-tested program of informal education and character development that the hinges upon the intrinsic appeal of the outdoors to young men. The Scout Method develops in participants individual initiative, self-reliance, collaborative skills, and, in general, encourages young men to achieve their full physical, intellectual, social and spiritual potential. Empirical research suggests that men who were Boy Scouts are less likely to drop out of high school, substantially more likely to graduate from college, and go on to earn higher incomes when compared to the population at large. Within metropolitan Dallas, the ScoutReach program targets underprivileged young men, bringing the benefits of participation in Boy Scouts to those individuals most at risk of becoming anti-social, unproductive members of society. However, several years of participation in scouting is typically required for these benefits to be realized. Boy Scout statistics indicate that 85% of scouts who go camping in their first year will continue in scouting for another year. By contrast, retention rates among those who do not camp in their first year are appreciably lower, with only 50% continuing to participate for another year. 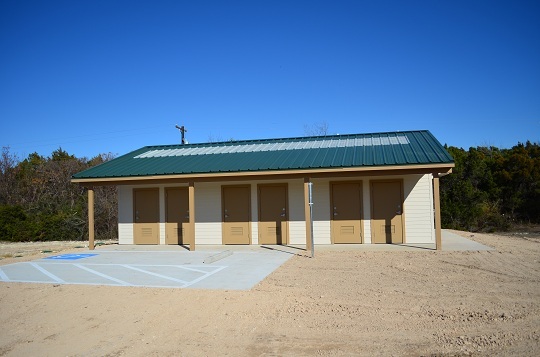 Bolstering Circle Ten’s camping capacity and improving the camping experience is therefore crucial to the effectiveness of the ScoutReach program. 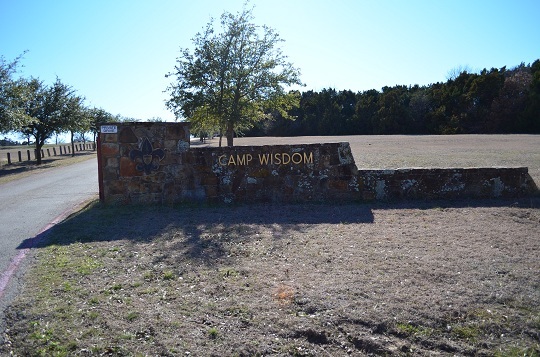 Located on 371 acres just 11 miles from downtown Dallas, Camp Wisdom is the primary campground for scouts participating via the ScoutReach program. 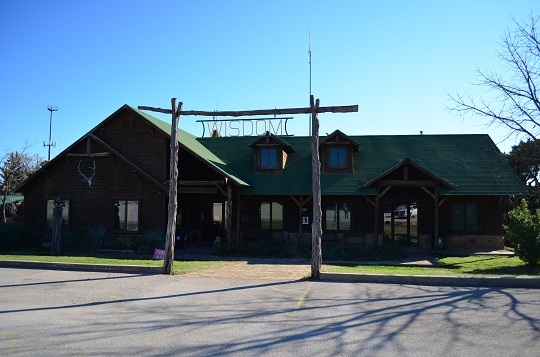 Camp Wisdom also serves as a venue for the Boy Scouts’ school-based Learning for Life character-building leadership program and is home to nearly four dozen campsites, rifle and archery ranges, a fully-stocked lake, an outdoor amphitheater, and a high-ropes fitness challenge course. 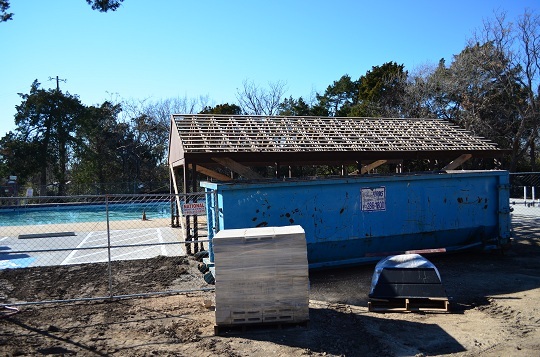 Camp Wisdom’s last round of infrastructure improvements occurred decades ago. Circle Ten Council hired Crescent Growth Capital to structure and execute a $5.7 million NMTC financing to help fund badly-needed facility and infrastructure upgrades. 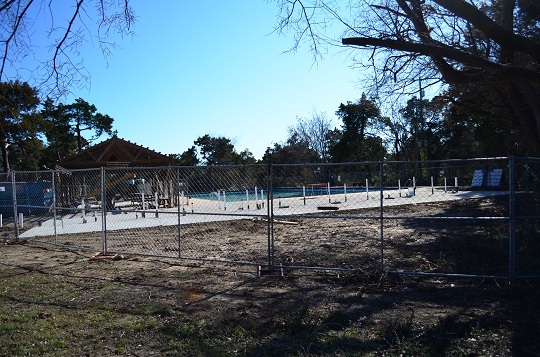 With a program including construction of a new leadership conference center, to double teaching capacity and replace an antiquated 1940s-era dining hall, the Camp Wisdom improvements will not only be utilized by the Boy Scouts but will also be available for use by outside organizations, such as the Dallas Independent School District. In the course of successfully closing the NMTC financing for Camp Wisdom, CGC located a Dallas-based multinational corporation to act as the tax credit investor on the transaction. The willingness of this firm to invest at an appreciably higher price than the going market rate resulted in a net benefit to the Boy Scouts of nearly 20% of the value of the New Markets Tax Credit financing, a significant improvement over the 12-13% common to NMTC financings of this size. 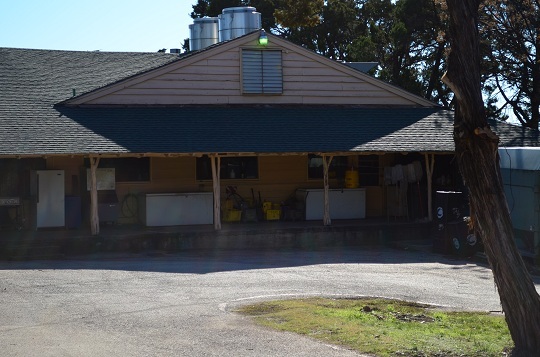 Consequently, CGC was able to effect over $1 million in subsidy for the Circle Ten Council in service of their plans for Camp Wisdom, improving retention rates among ScoutReach participants, better integrating the facility with the surrounding highly-distressed low income community, and bringing the benefits of scouting to more individuals far sooner than would otherwise be the case.